Despite it globally being known that the celebration of Christmas is banned in Saudi Arabia, as well as other Arab countries–7 Africans living in Saudi have found themselves in trouble for slightly celebrating Christmas this year. 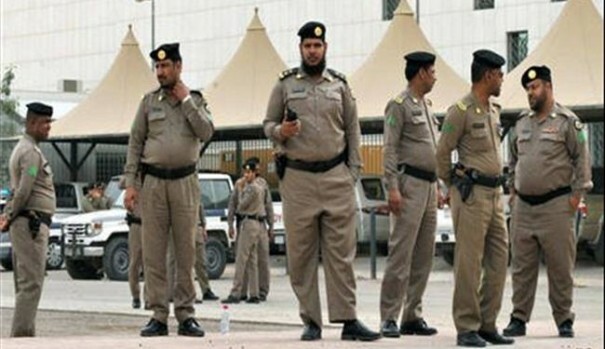 Associated Press reports that 4 Nigerians, 2 Ghanaians and 1 Kenyan who all work as domestic workers in Saudi Arabia have been arrested by police for playing Christmas songs on their mobile phones. Apparently, the Africans were stopped randomly when the police saw them with earphones stuck to their ears–and found out that they’ve been playing carols. The Africans face up to 10 years in jail–a punishment the Kingdom introduced last year for anyone who celebrates Christmas within its jurisdiction.